Product prices and availability are accurate as of 2019-04-20 04:17:38 UTC and are subject to change. Any price and availability information displayed on http://www.amazon.com/ at the time of purchase will apply to the purchase of this product. 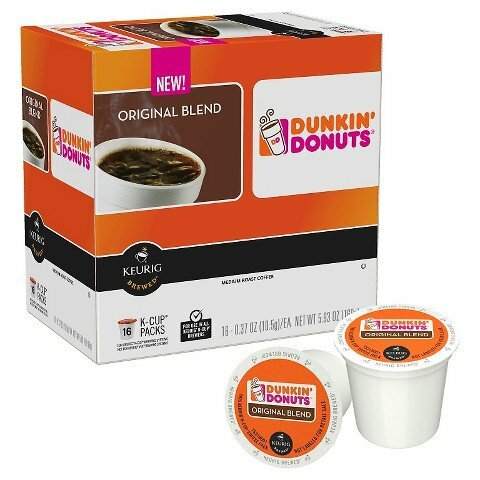 A true classic - Original Blend is rich, smooth, delicious and ready to brew in conventient K-Cup® pods for your Keurig® brewer.